This office is responsible for Australia’s Interests in Andhra Pradesh, Karnataka, Kerala, Tamil Nadu, Telangana and the Union Territories of Andaman and Nicobar Islands and Puducherry. 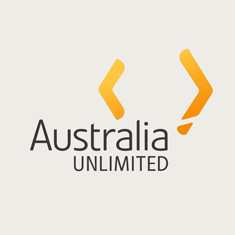 This website provides information on the various services of the Australian Consulate-General in Chennai. For more regular updates of our activites visit us on Twitter and Facebook. Early voting at the Australian Consulate-General in Chennai will begin on Monday 13 May 2019. * Members of the public must provide photo ID in order to gain access to the Consulate-General. ID is not required to vote. *Locations in which in person voting will be offered may change at short notice, subject to unforeseen circumstances or security incidents. The strategy, led by former DFAT Secretary Peter Varghese, is an ambitious plan to grow the economic partnership between India and Australia out to 2035. 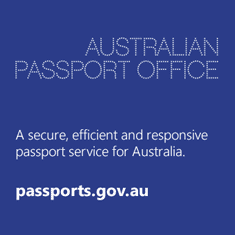 The Consulate is open from 9.00 am to 5.00 pm Monday through Friday, excluding public holidays. Passport interviews will be held at the Consulate between 9.30 am and 4.30 pm Monday to Friday by appointment only. To book an appointment please call +91 44 4592 1300. For Australians in distress, please call the Australian Consulate-General consular section on +91 44 4592 1300. If it is outside of business hours or if you are having difficulty getting through to the Consulate-General, contact the Consular Emergency Centre (CEC) in Canberra directly on +61 2 6261 3305 or by SMS on +61 421 269 080. 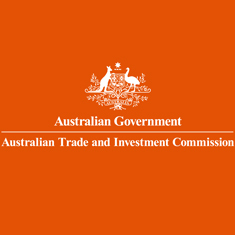 The CEC may also assist concerned family members in Australia and can be contacted on 1300 555 135 (within Australia). 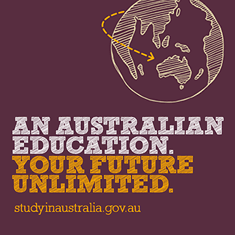 If you would like to be informed of any upcoming events and initiatives organised by the Australian Consulate-General kindly send us an email to the email address mentioned above with your contact details. 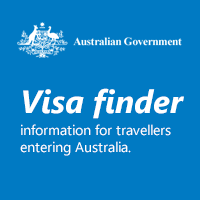 The Australian Consulate-General in Chennai does not provide any assistance with regards to Australian visas or Australian citizenship applications which are processed in New Delhi by the Department of Immigration and Border Protection.